Consigned by: Dobson Ranch, Kaw City, Okla. 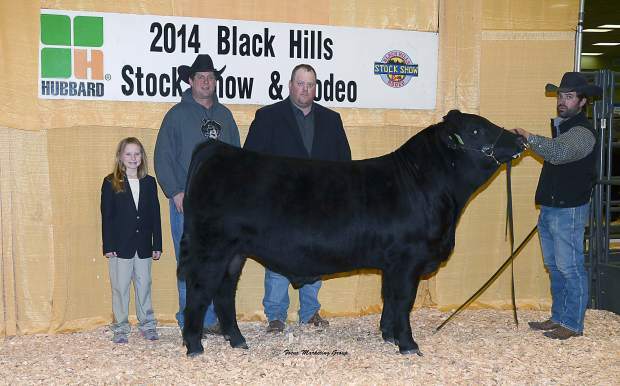 Purchased by: Thunder Struck Cattle, Humboldt, S.D. 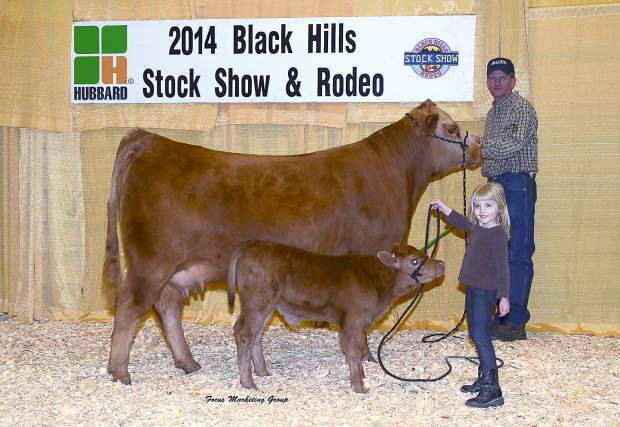 Purchased by: Bobby Payne, Shiler, Okla.
Consigned by: Lazy TV Ranch, Selby, S.D. Consigned by: Goldux Gelbvieh, Wessington, S.D. 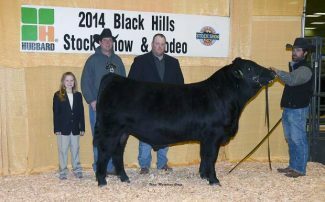 Purchased By: Beastrom Ranch, Pierre, S.D.